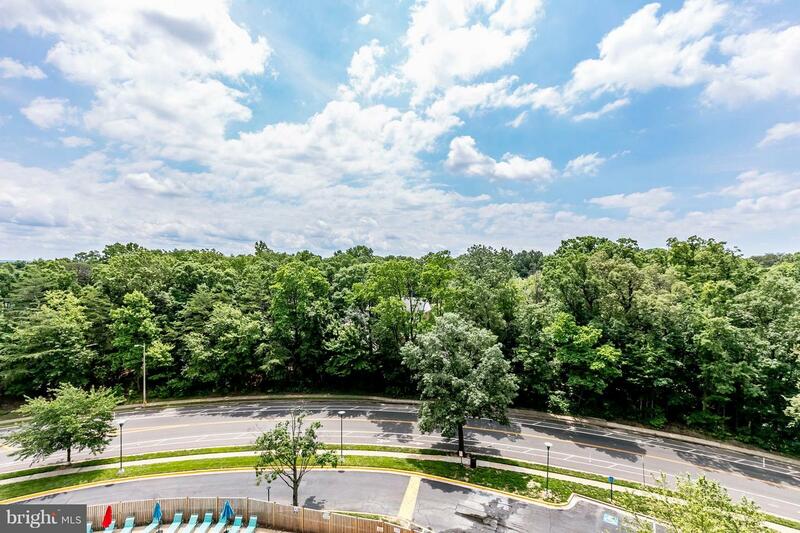 Bright and airy Park Place 8th Floor condo overlooking the new swimming pool, lush green park and walking trails.  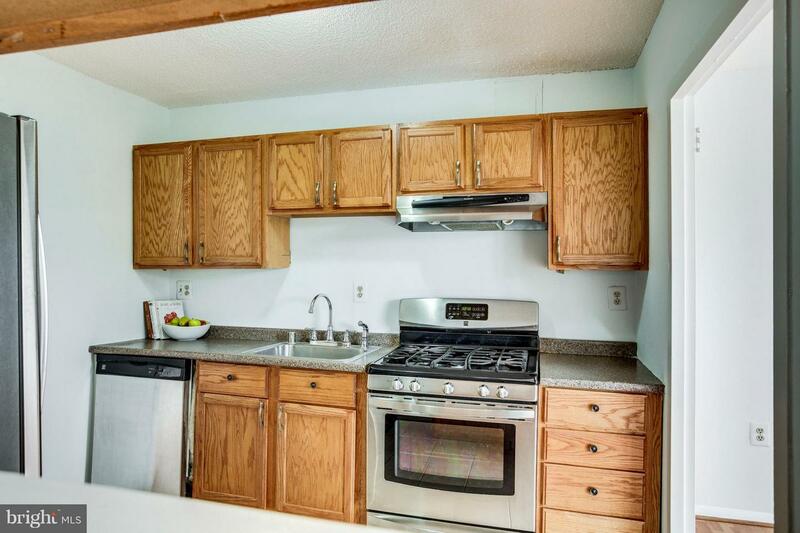 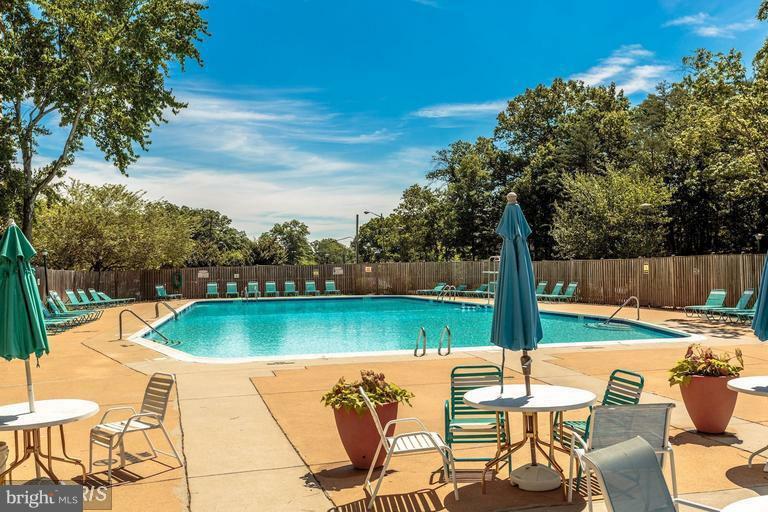 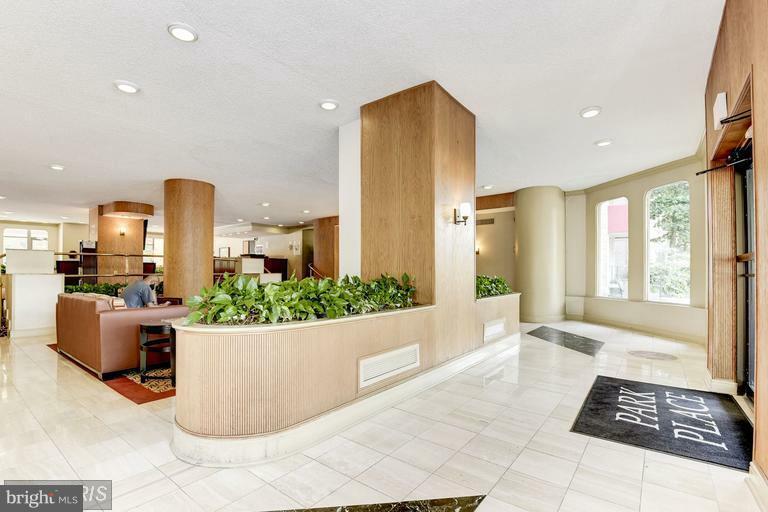 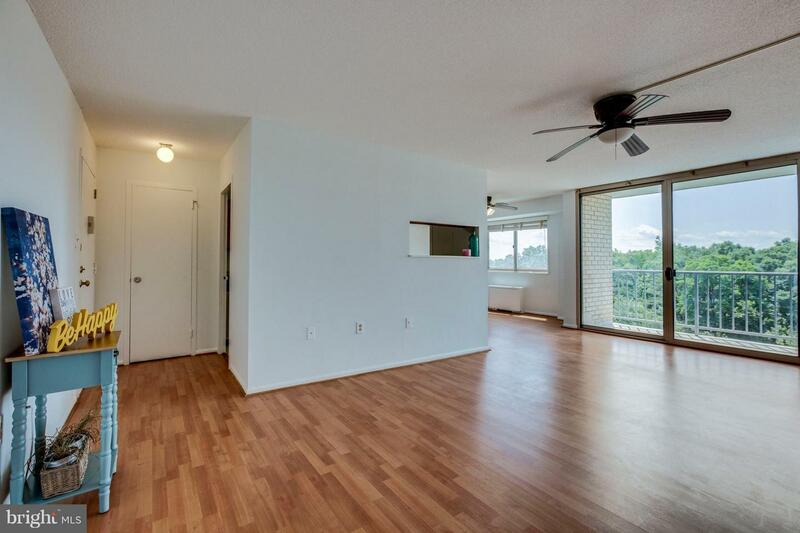 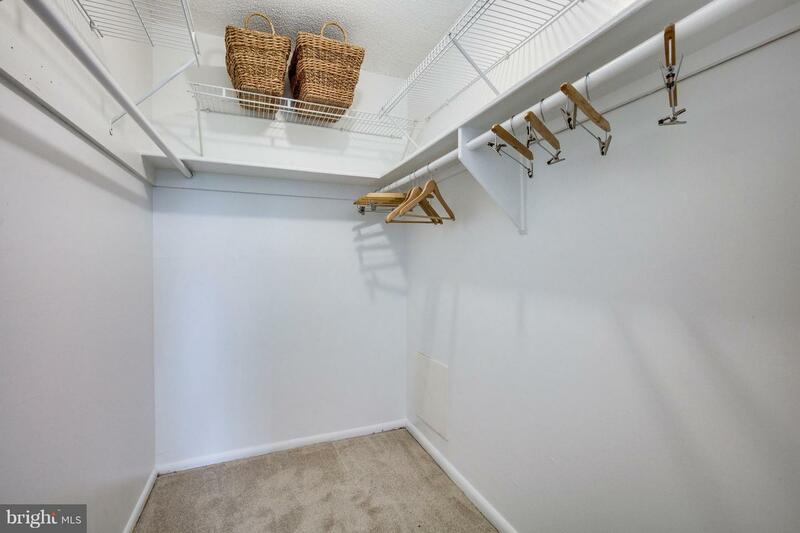 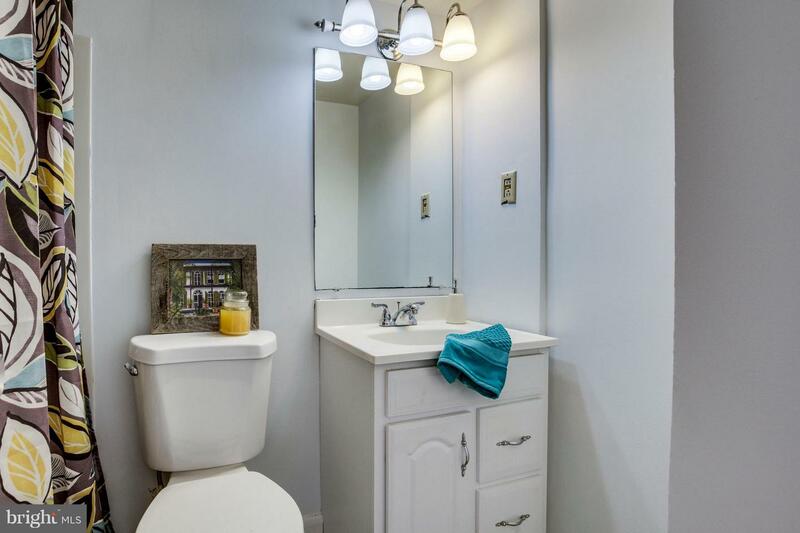 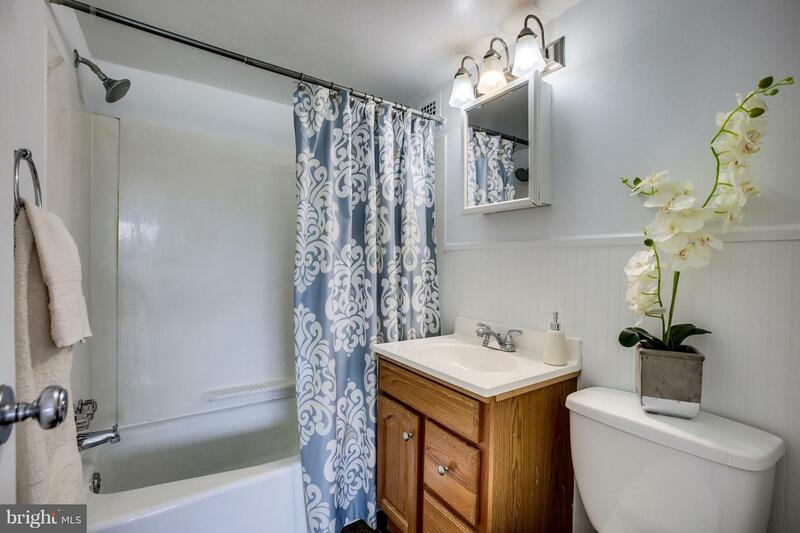 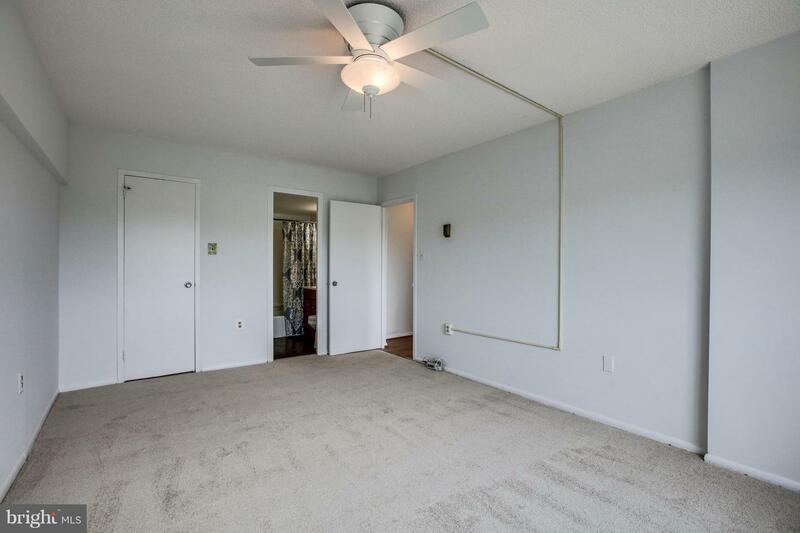 This unit features sq ft, 2 Beds and 2 Baths. 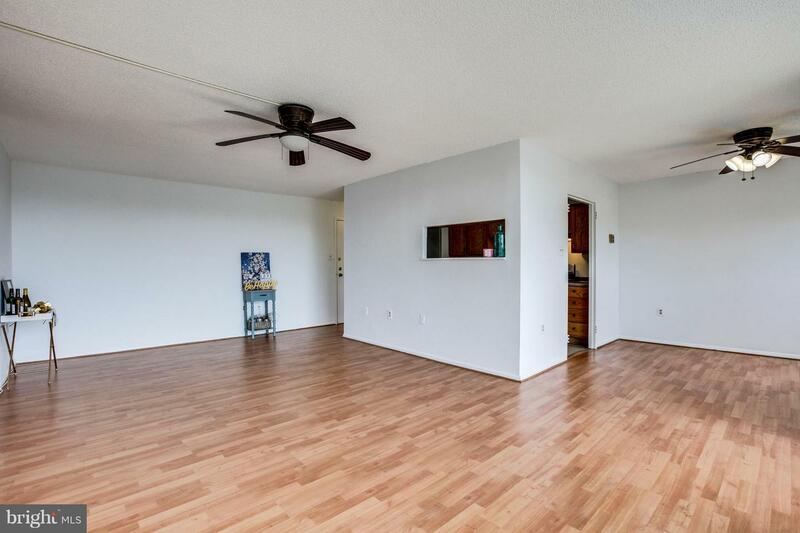 Freshly painted and new floors. 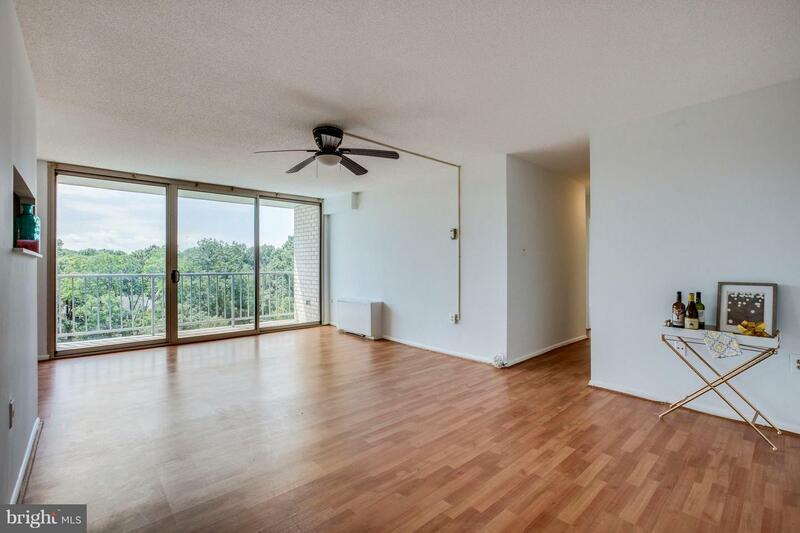 Condo Fee covers ALL utilities amenities and much more. 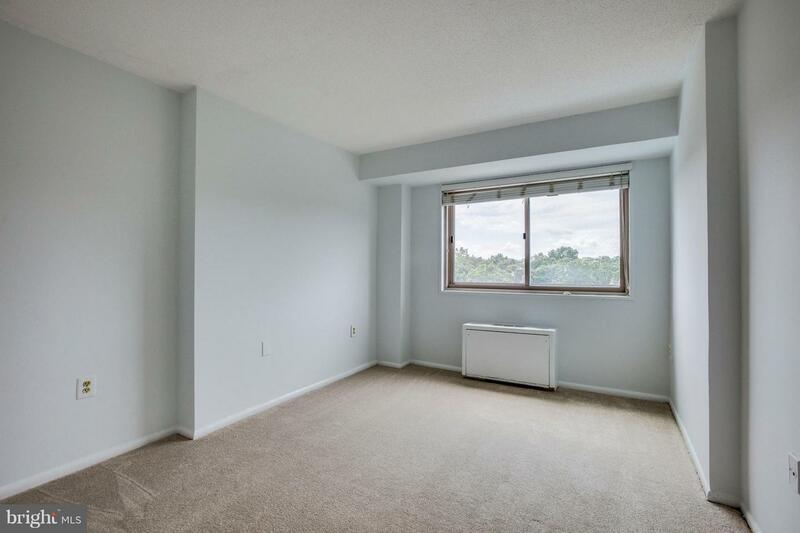 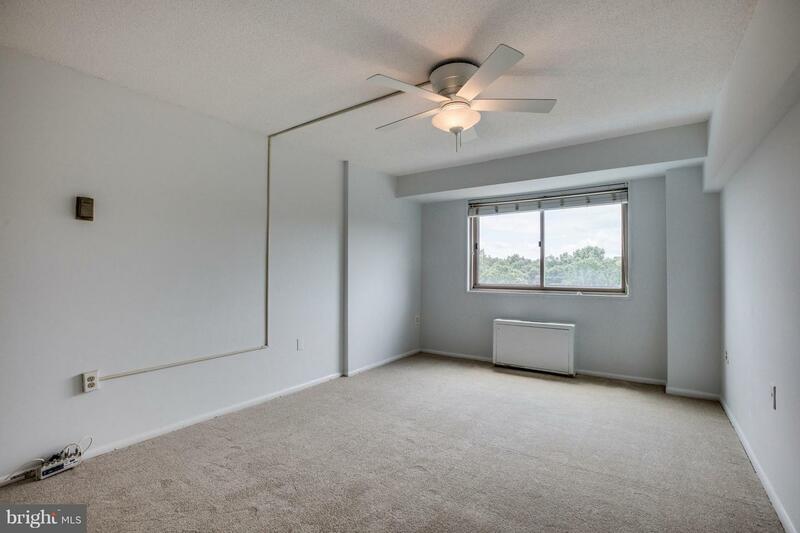 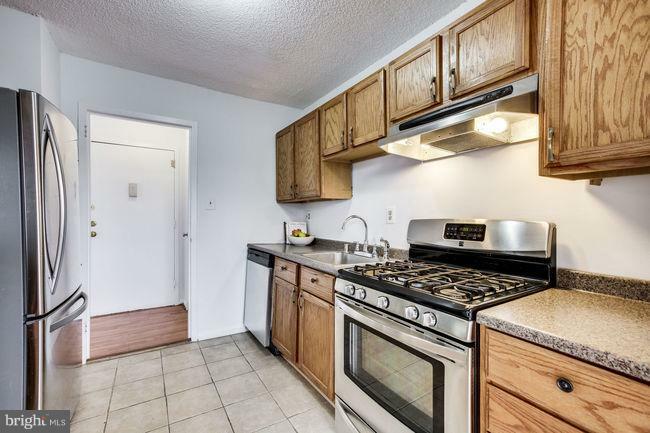 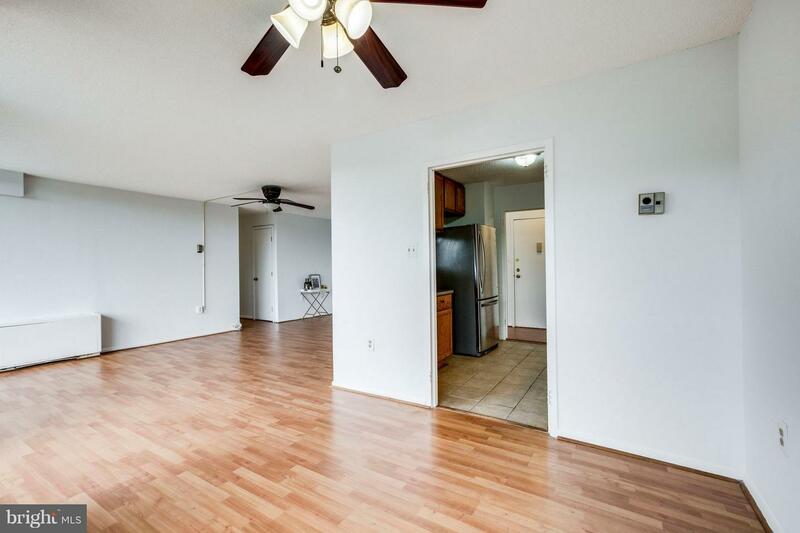 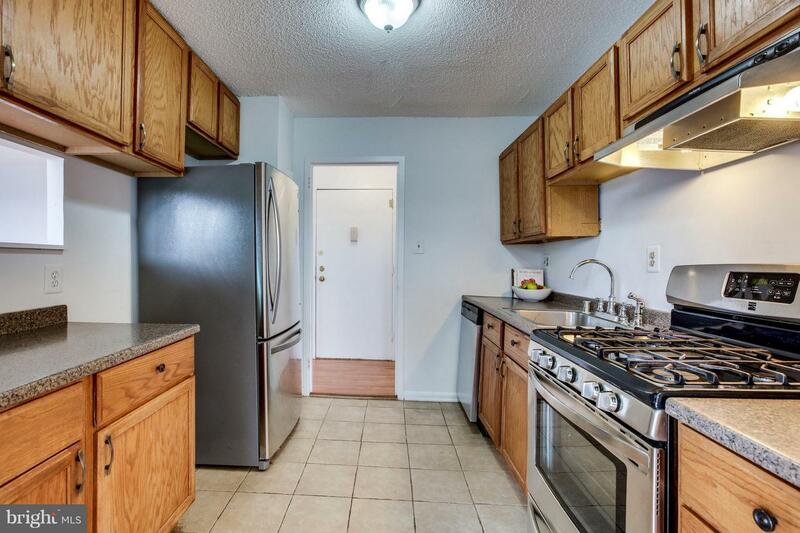  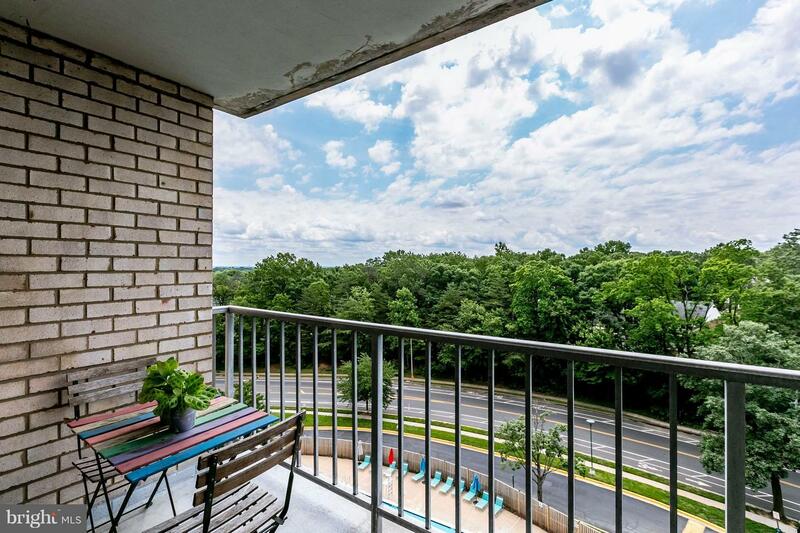 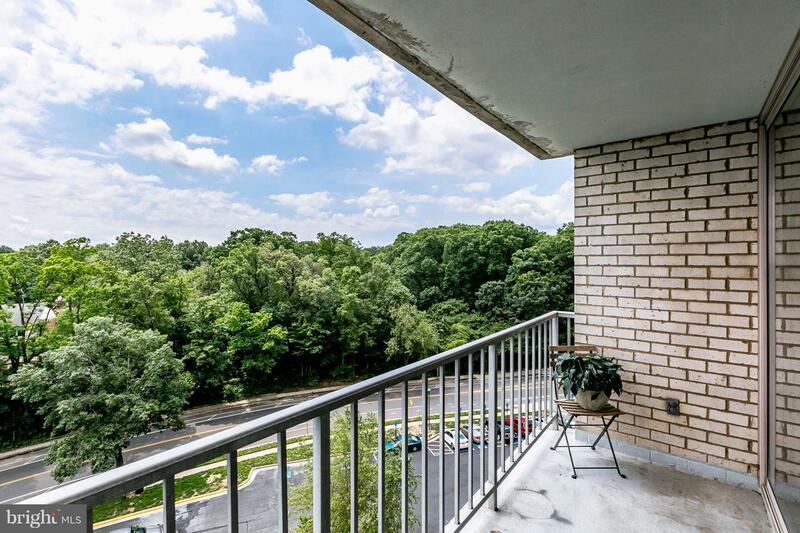 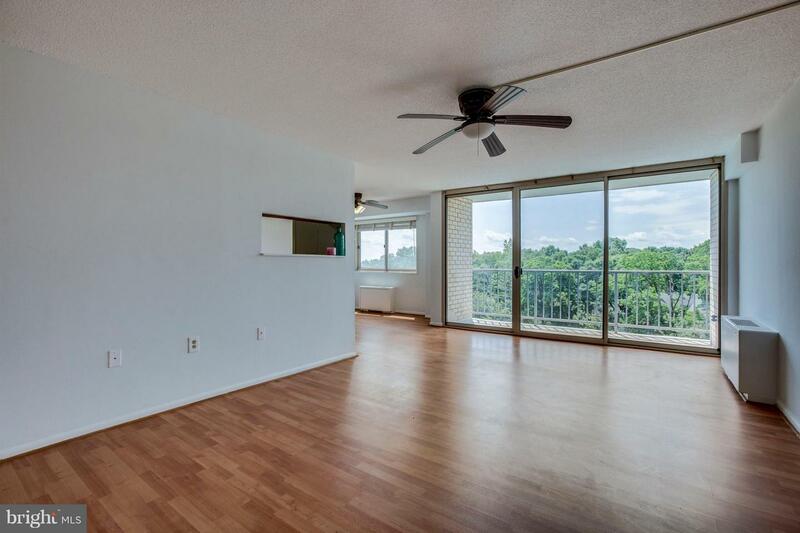 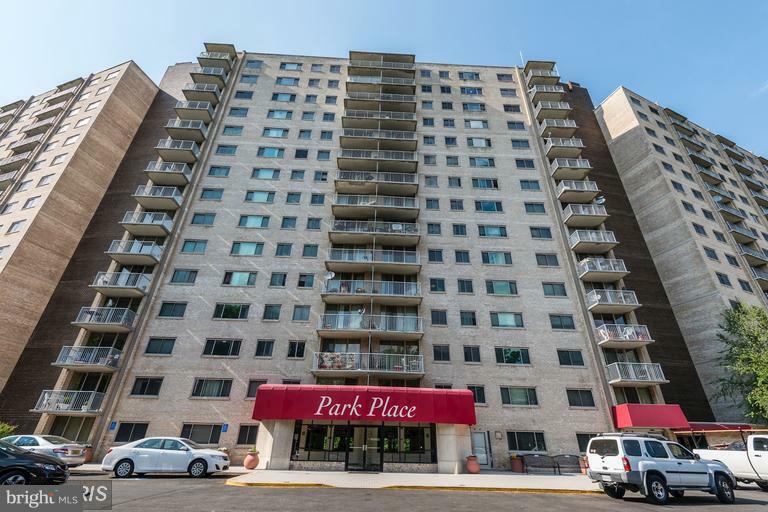 Don't miss the opportunity to own this spacious condo within the beltway for under $200,000!